When is the best time to book? What are some of the more exciting places to visit? CBS travel editor Peter Greenberg shares some pro travel advice ahead of summer travel season. It used to be that the best airline deals were tied to a specific day of the week (between midnight and 2 a.m. on Wednesday morning), but now, that is no longer the case. The focus these days is on how far in advance travelers need to book a flight to snag a deal. CBS travel editor Peter Greenberg said the sweet spot is between 24 and 54 days out. “That’s when the computer algorithms really kind of tell the airlines who flew last year on this day, who is flying this year on this day, and do those numbers hold up. And if they don’t hold up, the fares come down,” said Greenberg, who added that busy travel days such as the day before Thanksgiving or the Friday before the Super Bowl are exempt from this system. When it comes to picking a destination for your flight, some of the best deals right now are overseas. Between 2015 and 2017, the U.S. saw a decrease in international tourists, according to data from the U.S. Department of Commerce. And while this drop has a negative impact on the U.S. economy, it means there are more options for Americans interested in foreign travel. “What would have been their return tickets home become your outbound tickets there — a lot of excess capacity overseas this summer to places that you might not even otherwise know about,” said Greenberg, who added that the U.S. dollar is also strong right now — another plus for American tourists. If you’re sitting on airline rewards and miles, don’t wait too long to use them. Pick a destination that’s a little off the beaten path (not France, not Hawaii — “You’re not going to get a seat,” Greenberg said) and book it. 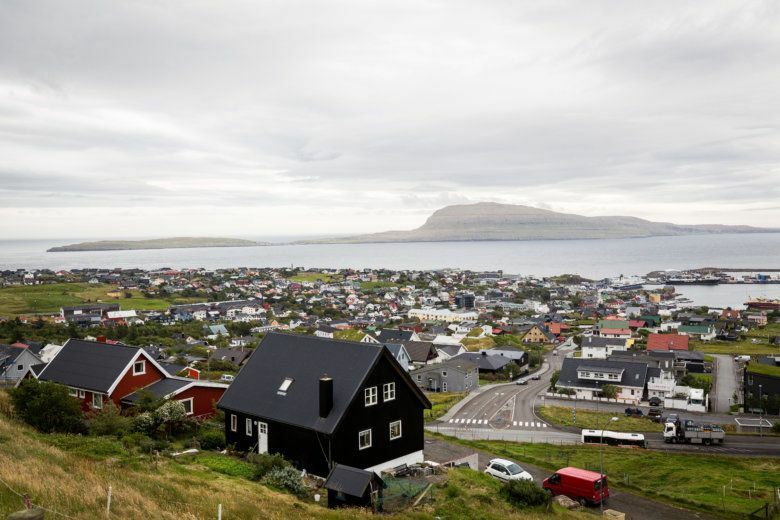 One place he recommends is the Faroe Islands, located between Iceland and Norway. “It’s a great place for outdoor hiking, adventure, wildlife, and of course, the best place to watch the Northern Lights,” he said. Another destination to consider is Rwanda, which Greenberg said has made “the most unbelievable turnaround” in the last few decades. According to Bloomberg, tourism in the East African country grew 30 percent between 2015 and 2017, and Rwanda more than doubled its tourism revenue between 2010 and 2016. “They’re the cleanest country in Africa, the biggest economy … 64 percent of the Parliament is women — what a great place to visit. Plus, of course, the mountain gorillas,” Greenberg said. And, of course, don’t forget about the train. Amtrak serves more than 500 destinations in the U.S. and sells passes for 15- and 30-day trips, plus it offers deals for children. A pro tip from Greenberg: Book the sleeper car and save money on hotel costs. “I’m still a kid when I get on a train, every time,” Greenberg said.